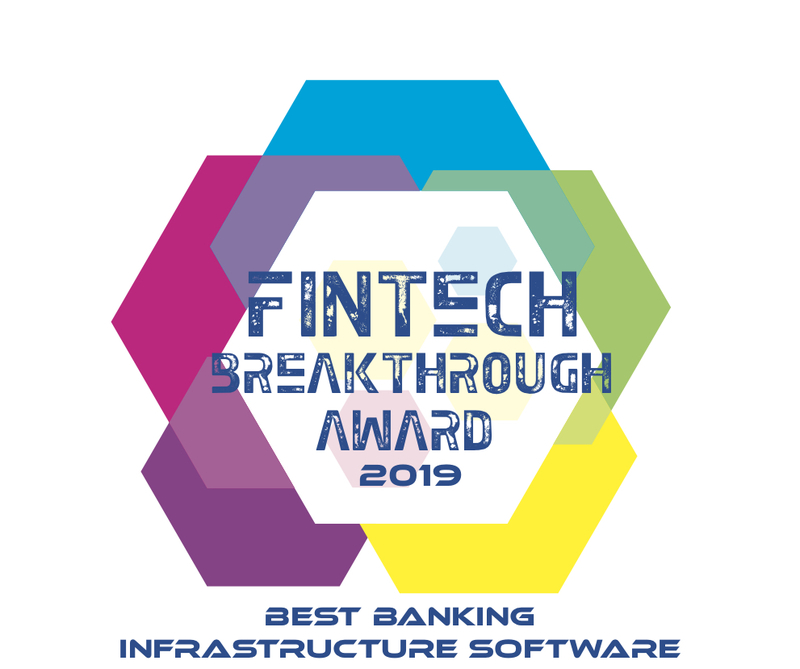 OnCorps has been selected as the winner of the “Best Banking Infrastructure Software” by FinTech Breakthrough, an independent organization founded to recognize FinTech innovators, leaders, and visionaries from around the world in a range of categories, including Banking, Personal Finance, Lending, Payments, Investments, RegTech, and InsurTech. The 2019 FinTech Breakthrough Award program attracted more than 3,500 nominations from across the globe. Other 2019 award winners include: Addepar, Moody's Analytics, Twine, Betterment, Numerated, Charles River, and American Express. OnCorps’ platform uses behavioral insights and machine learning to assist analysts in making better decisions. The end-to-end, cloud-based platform automates data collection, tolerance checks, and approval workflows while intelligently guiding analysts through root cause analyses. OnCorps delivers fully custom solutions that can be used for a wide variety of back and middle-office processes, including General Ledger Anomaly Detection, Vendor Oversight, and Fund Administration.